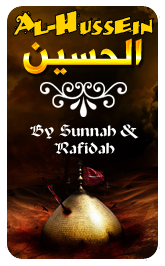 These are basically 3 pages (including the cover) of shia book Aslu Asliyah. 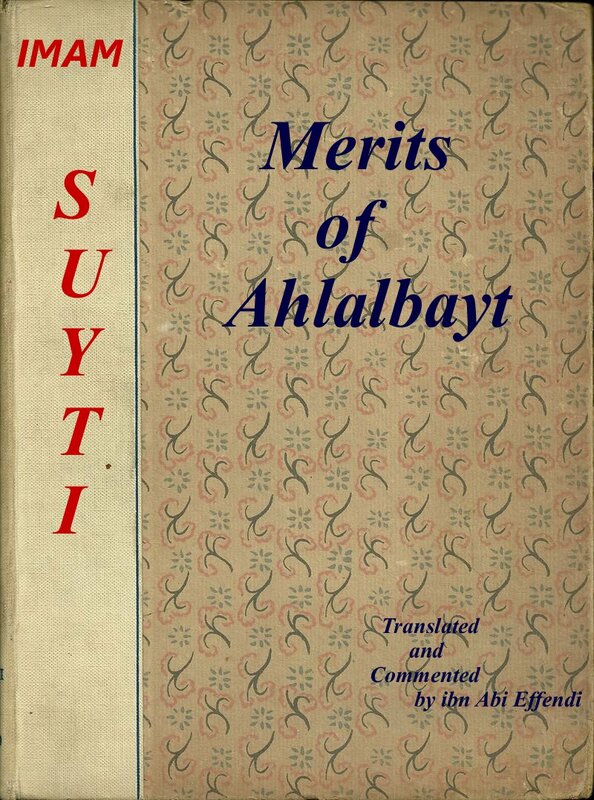 It was written by famous zindiq Abdullah Shubbar. 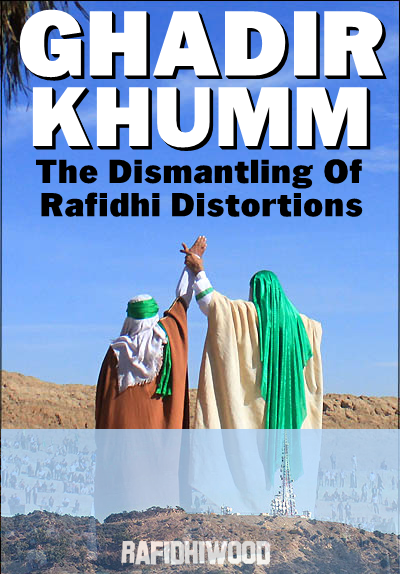 “Before this chapter WAS another one connected to this (by meaning), a lot of distinguished (shias) were upon the view that it should be removed, because (this chapter) was some kind of ignition for some feelings”. 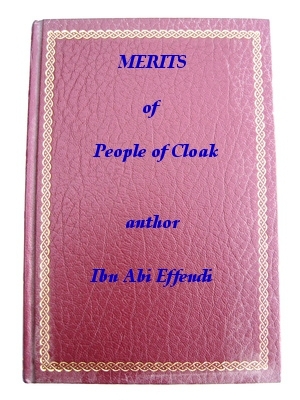 So let me know present for respected members the scan copies of manuscript, where this chapter remained. So this is a chapter that can “ignite some feelings”. For example feeling of hate from Muslims. 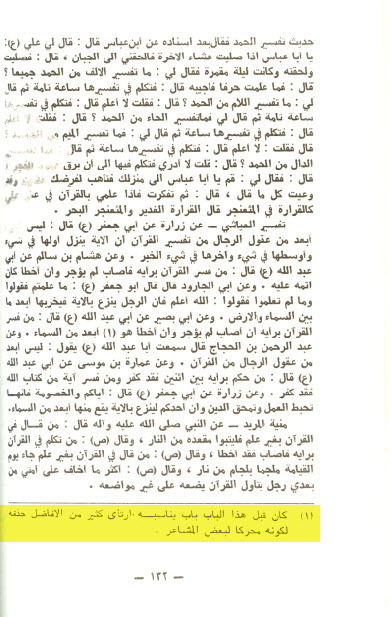 Not sure that there is a need in the introduction of ibn Tawus al-Hilli. And from this Dua to Mawlana commander of Faithful Ali (a), known as dua al-Yamane. 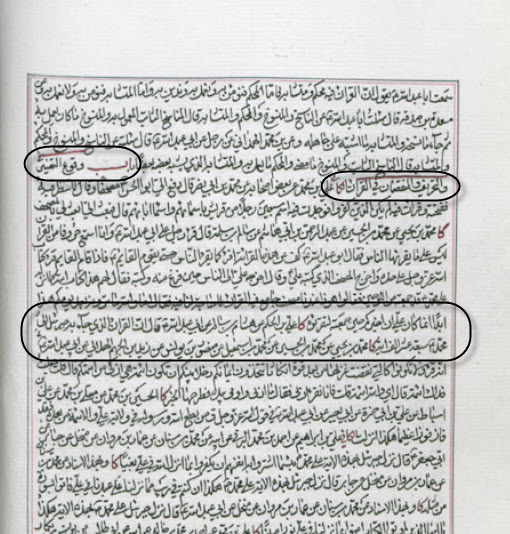 Mushkilah: Abul Qasim ibn Tawus was born in 589 h.
Ibn al-Khayat was from shaykhs of Abu Jafar at-Toose. At-Toose died in 460 h.
Opinions? How to explain such gap between people who suppose to met? Because ibn Tawus clearly used term “and narrated to US”. That term suppose that they have to met each other. 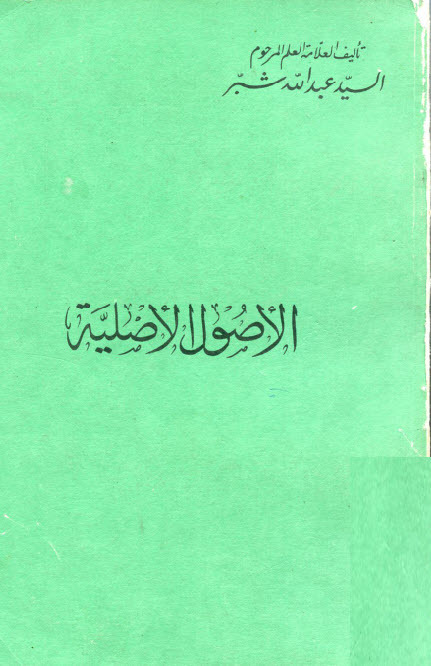 Salam alaikum, years ago we presented to respected reader saheeh shia hadith, that Quran previously contain 17000 verses. I advise to you regarding the Companions of your prophet (sallalahu alaihi wa ala alihi wa sallam), don’t abuse them, who did not bring any innovation in the deen and never supported any innovator and the Prophet (sallalahu alaihi wa ala alihi wa sallam) ordered to behave well towards them. 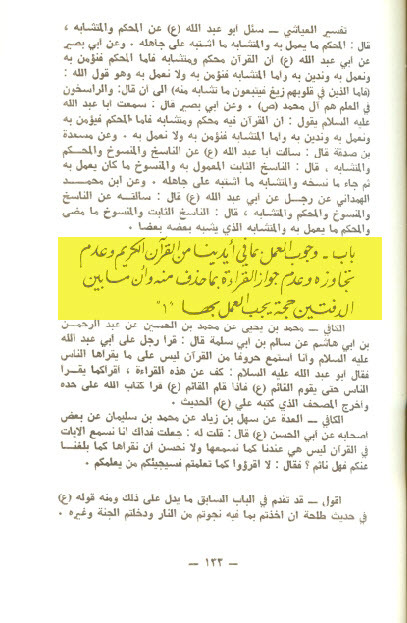 It is easy to change the meaning of this hadith in shia way, that Imam advised not to abuse those companions which didn’t bring any innovation. And we all know that shias use to accuse companions not simple in innovations but also in the disbelief. BUT! 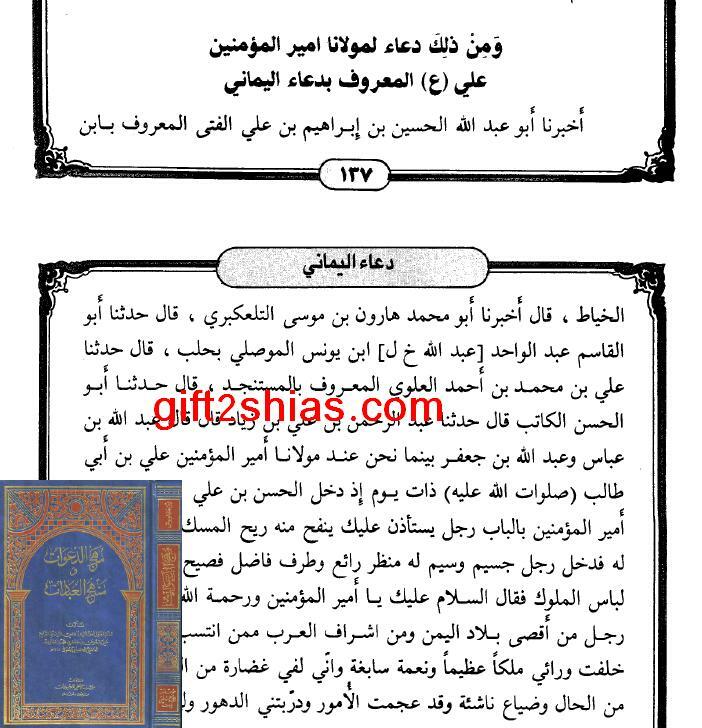 If you would check the footnote from shia editor, you would see interesting information which force me to belief that Majlisi, or any other shia scholar work hard on edition of this hadith. 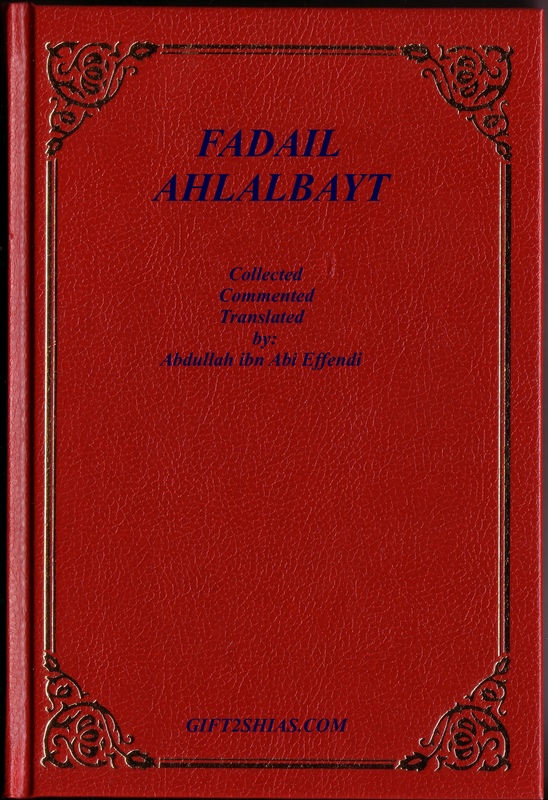 في المصدر: لا تسبوهم وهم الذين.